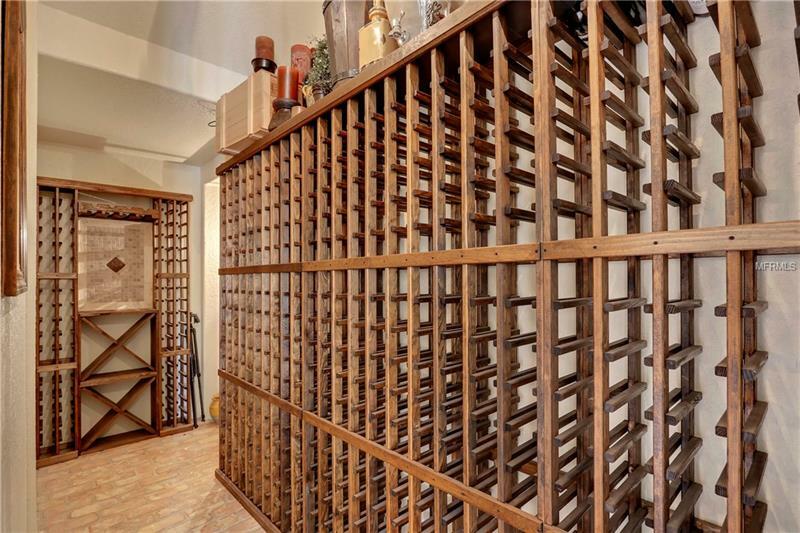 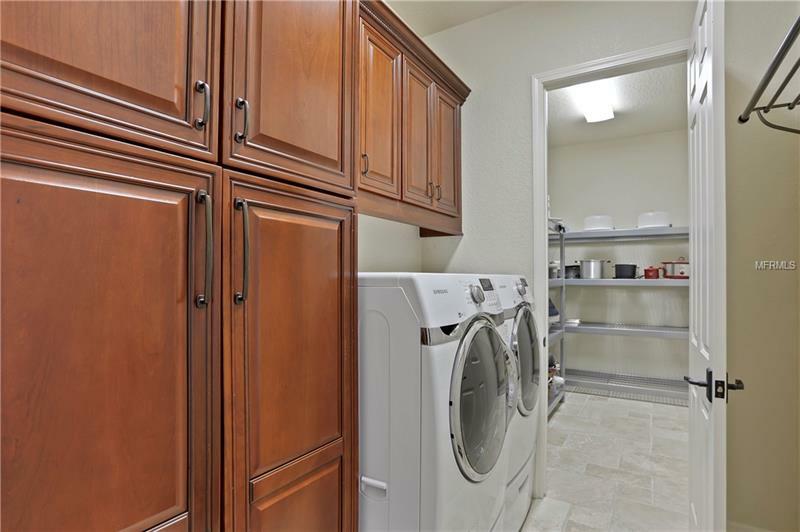 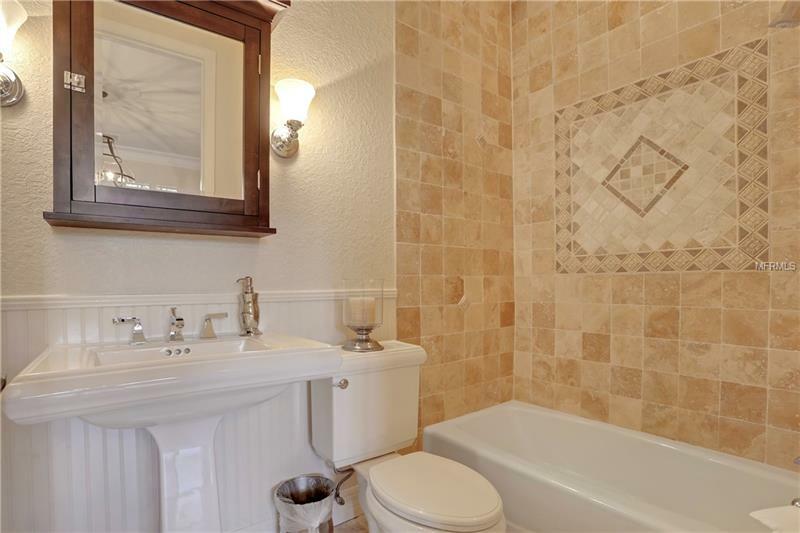 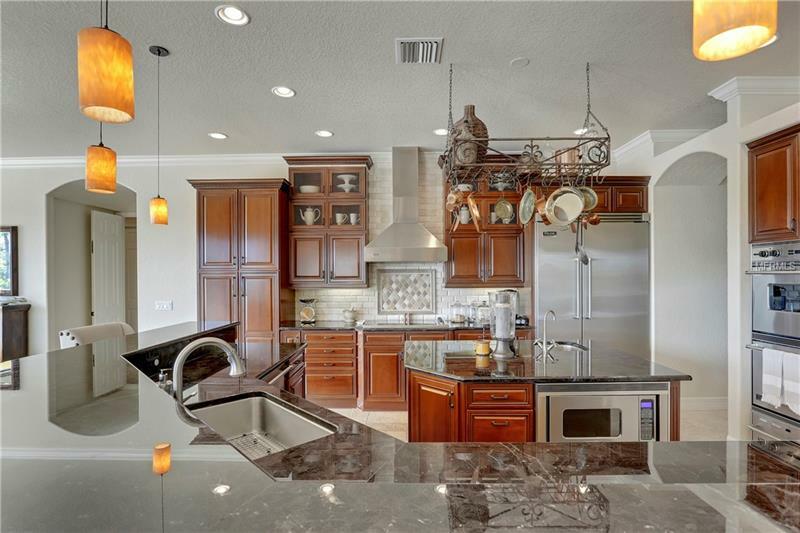 [remark] => One of the nicest, newest, most upgraded homes on the market today! 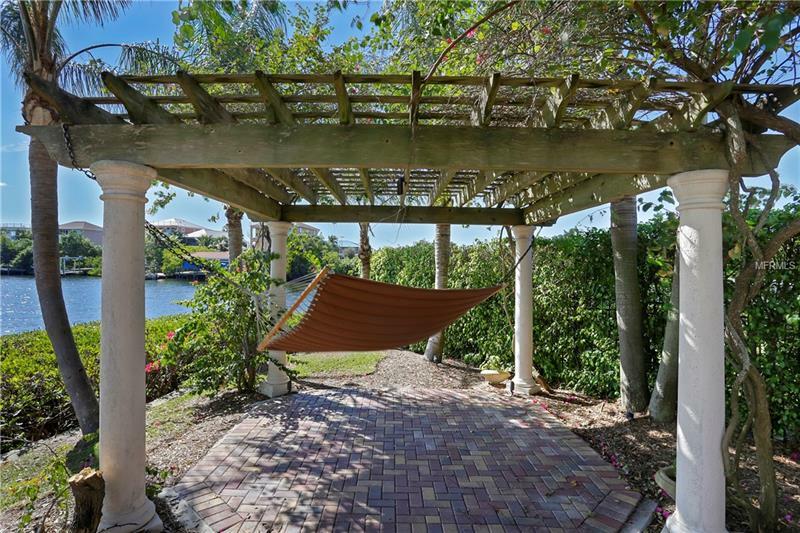 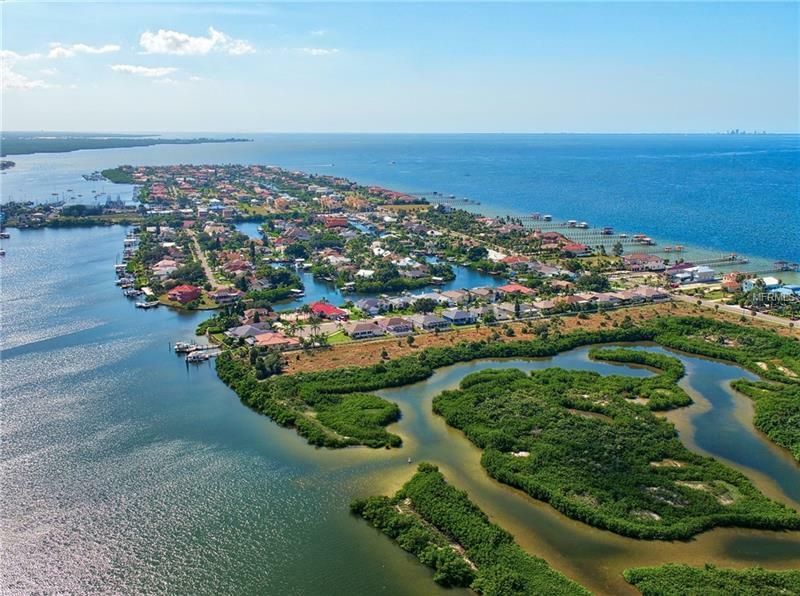 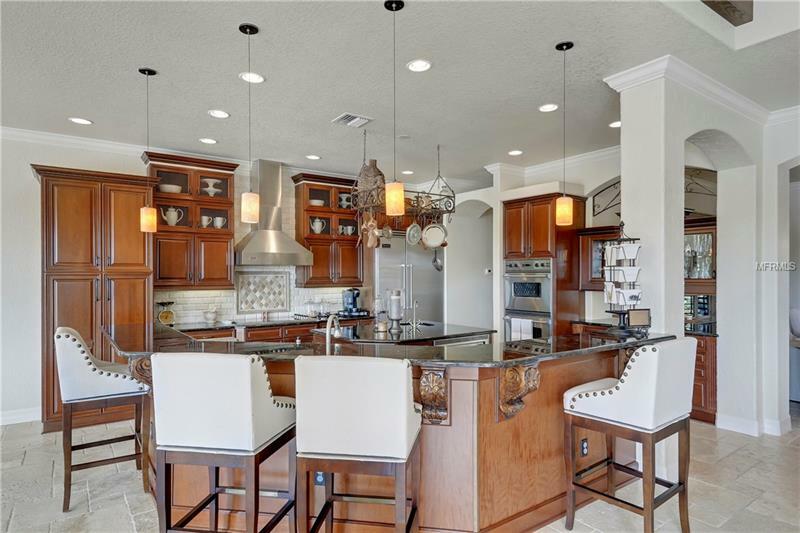 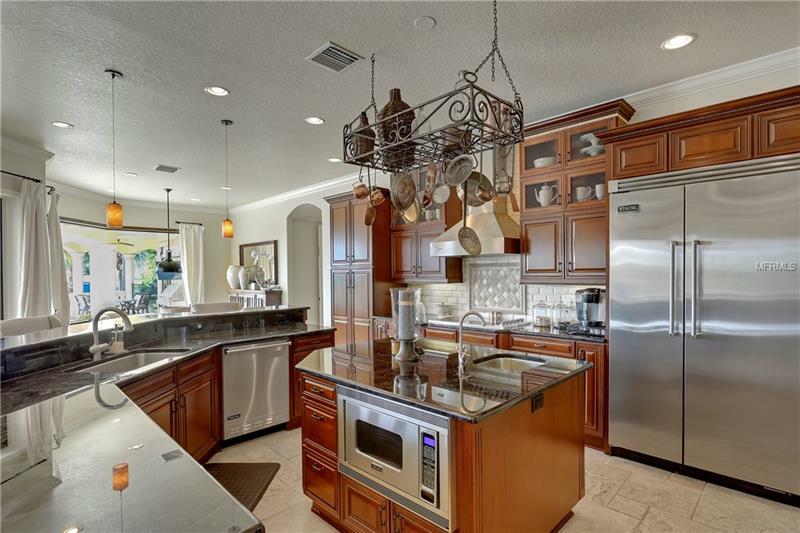 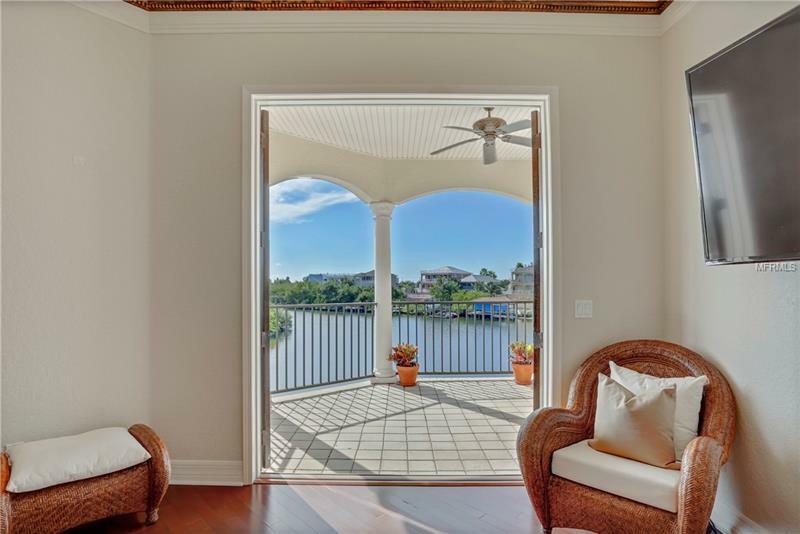 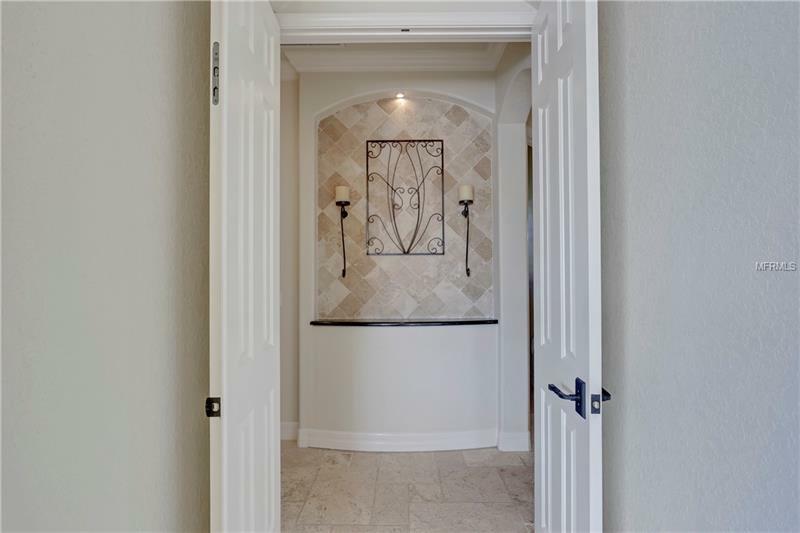 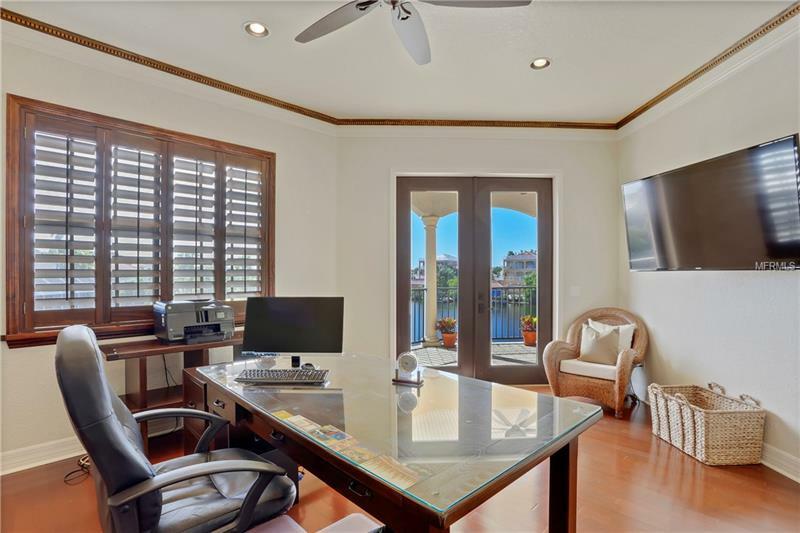 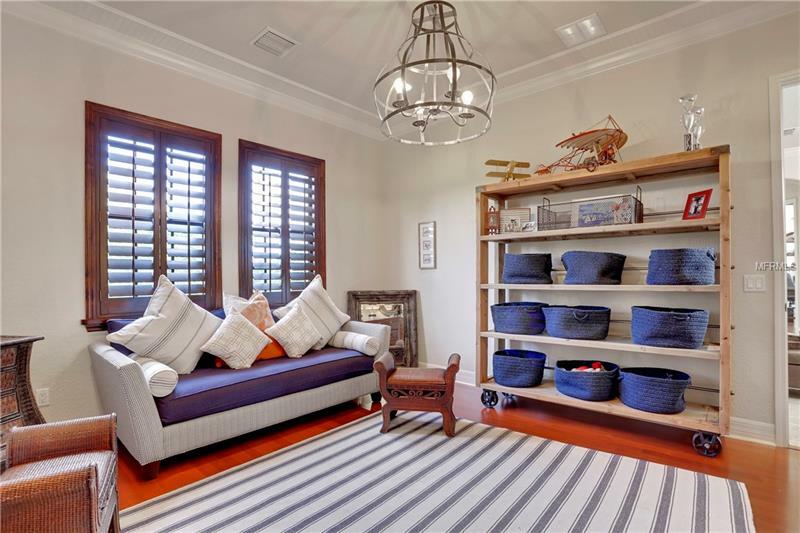 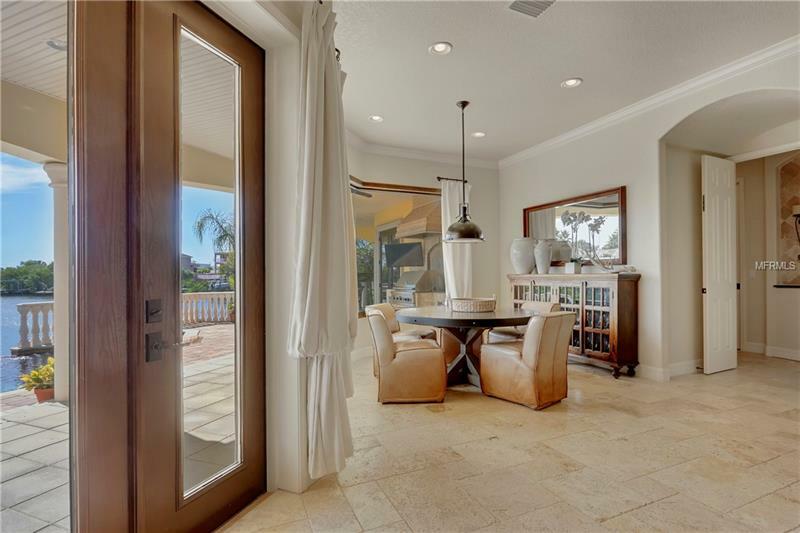 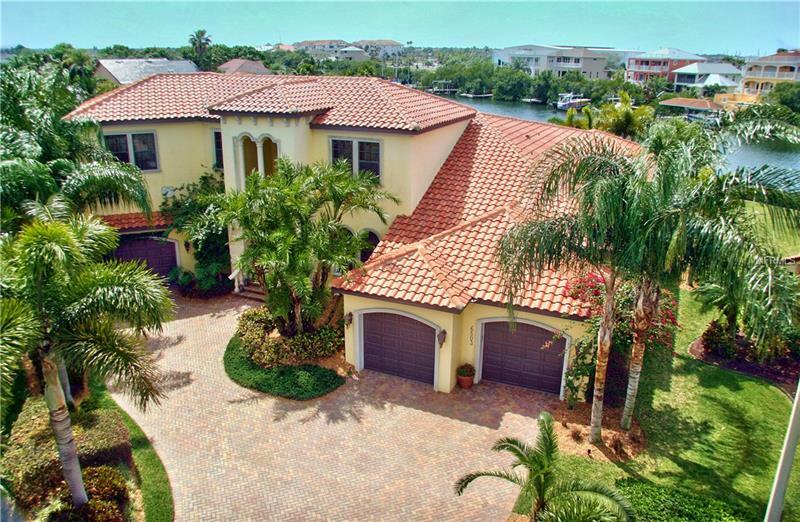 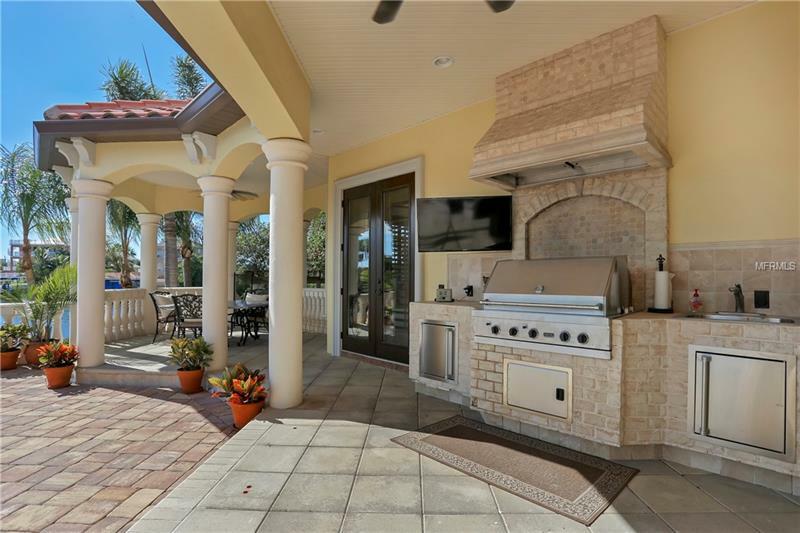 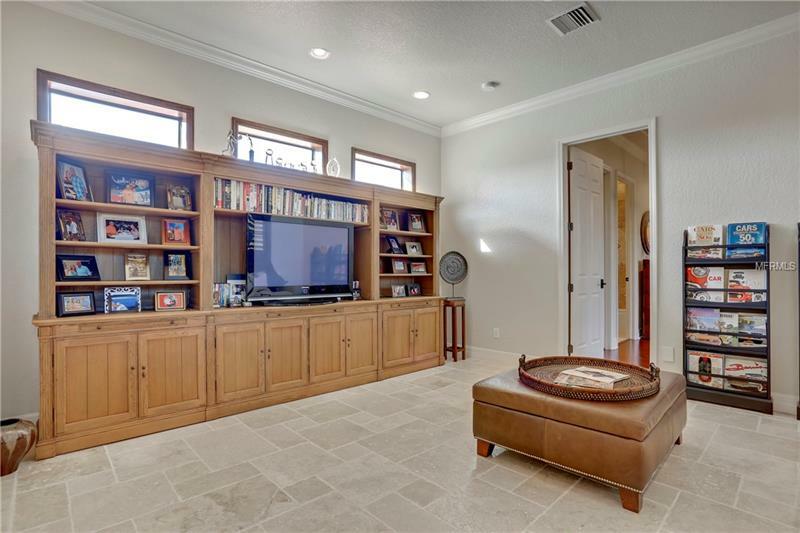 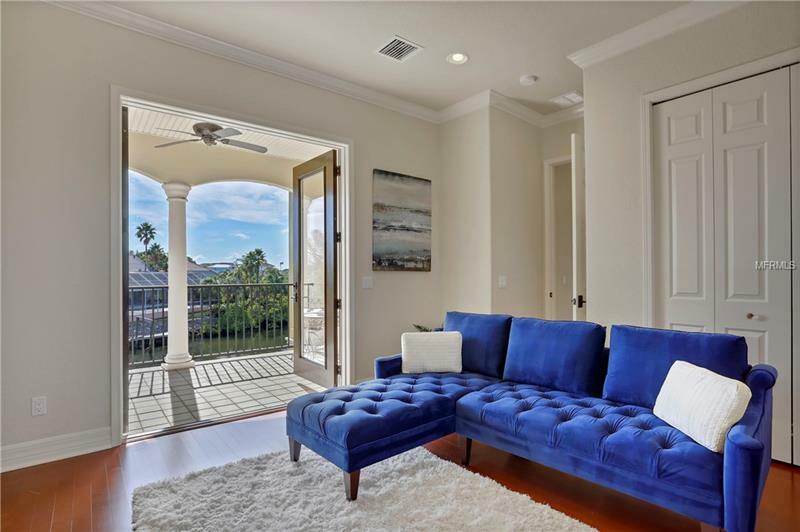 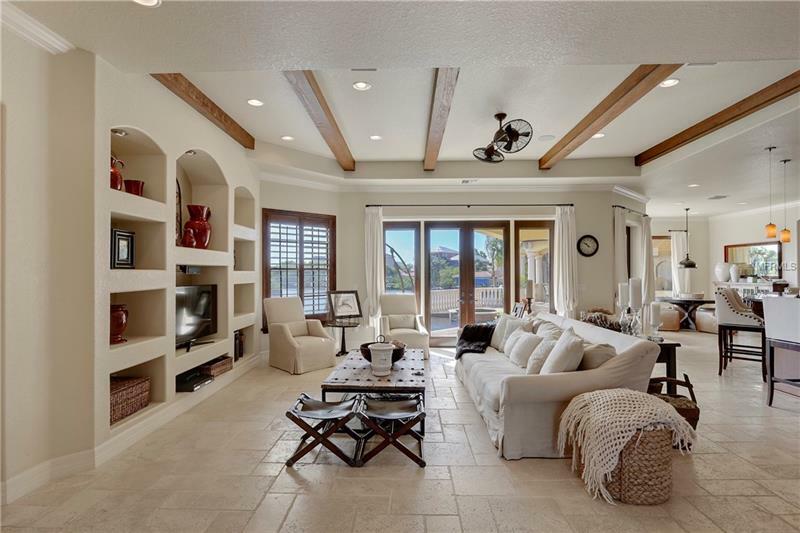 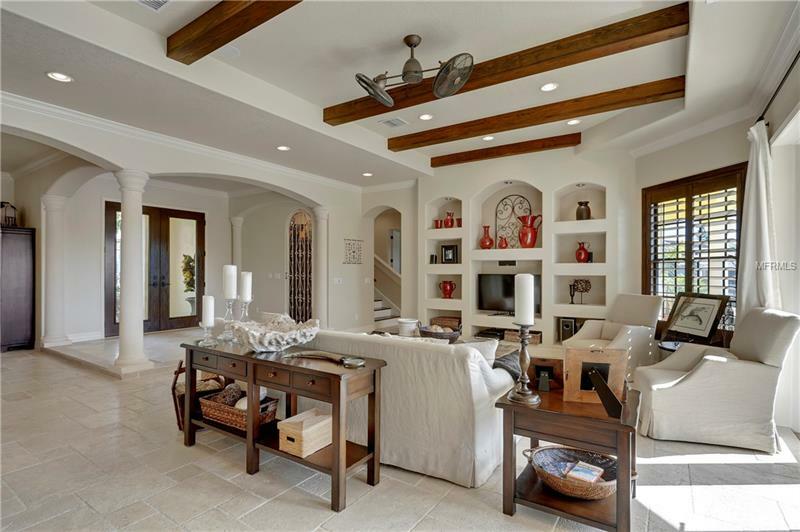 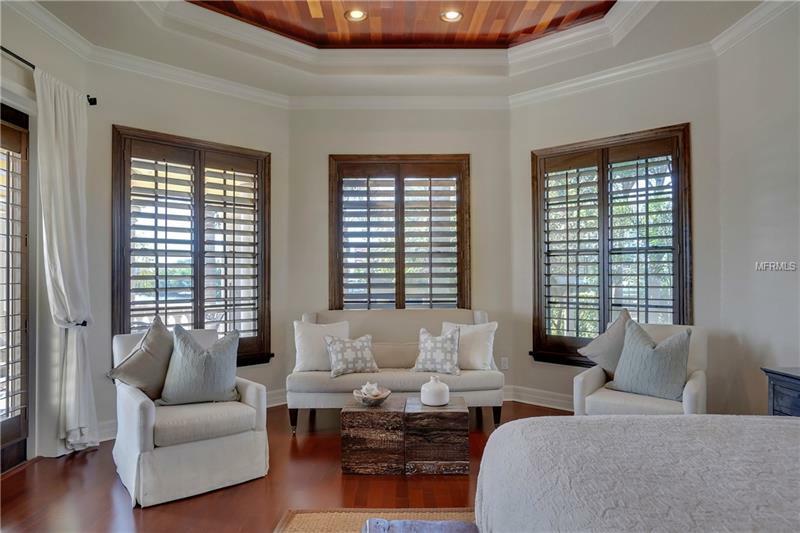 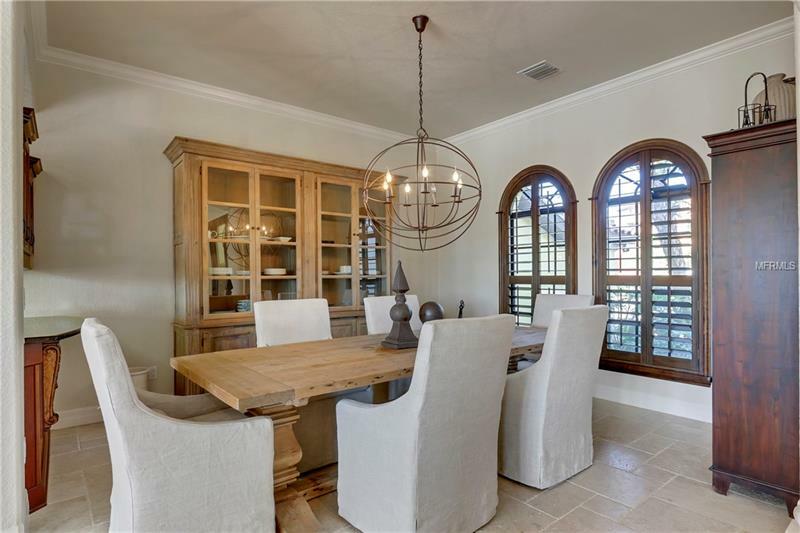 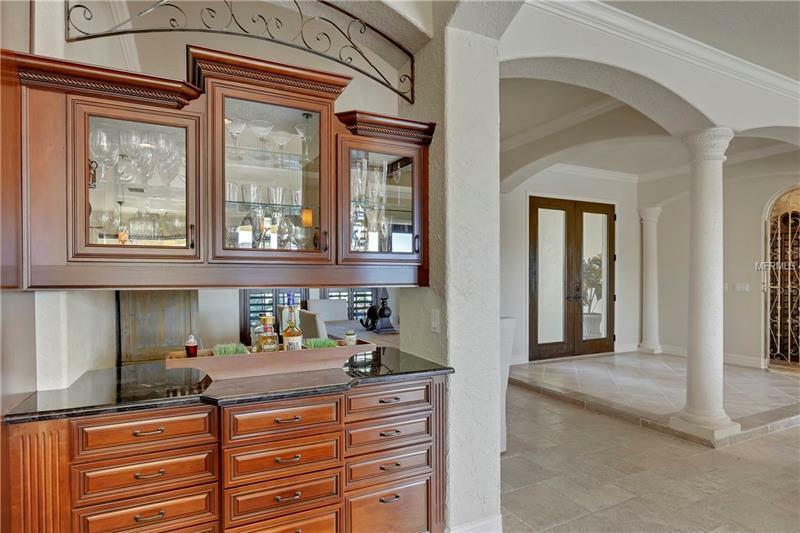 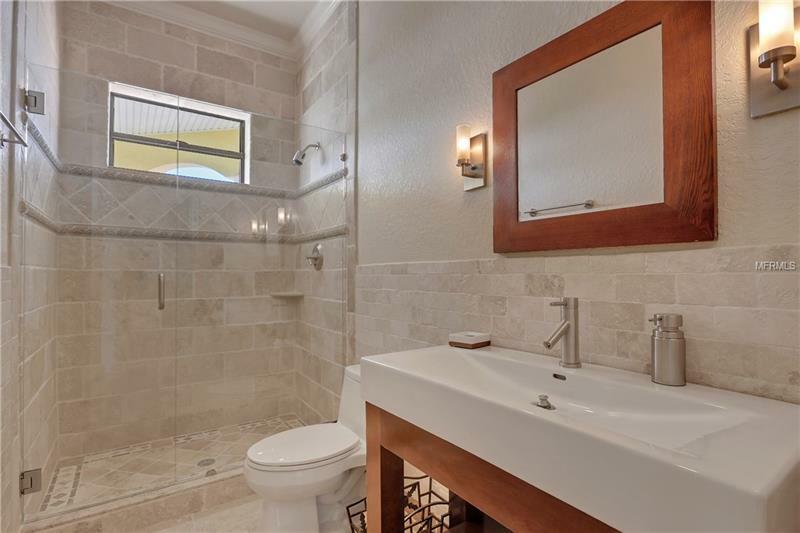 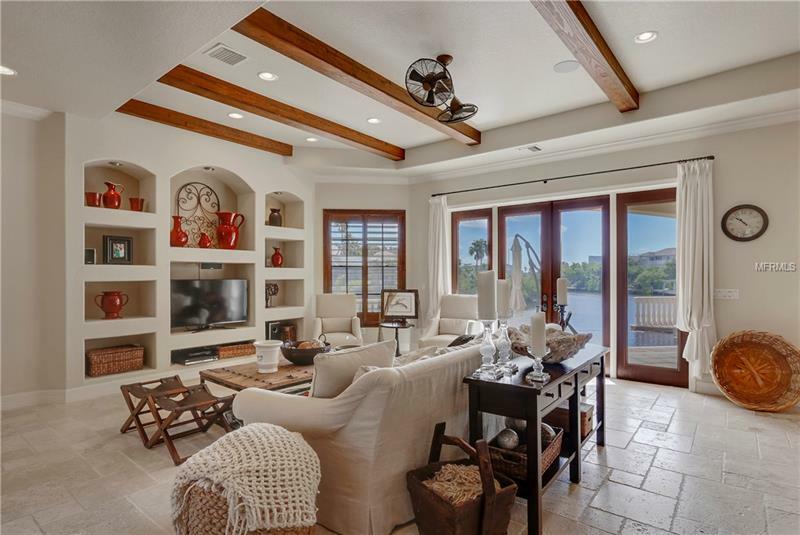 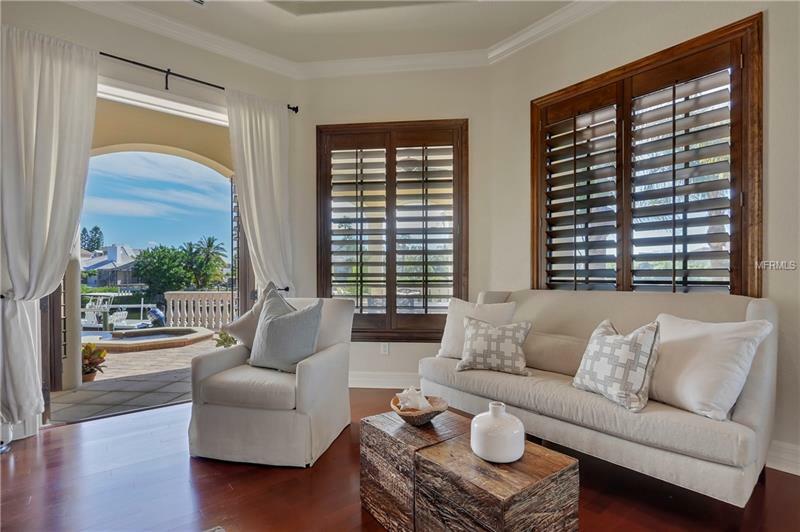 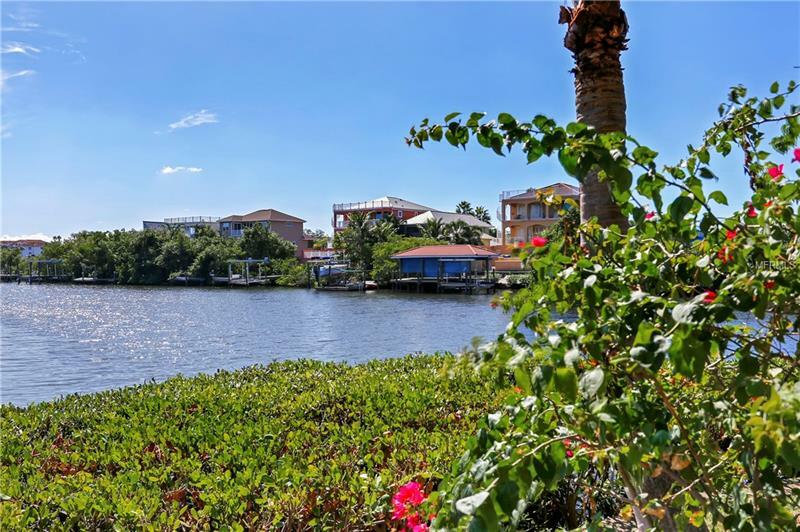 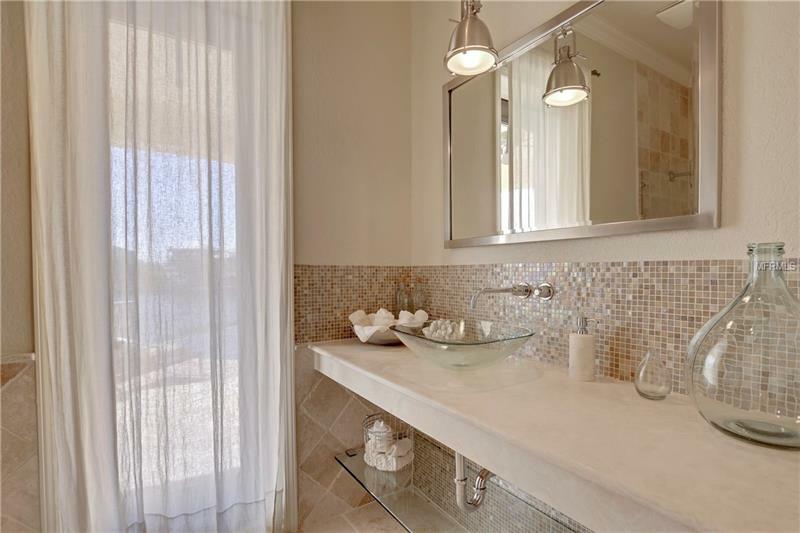 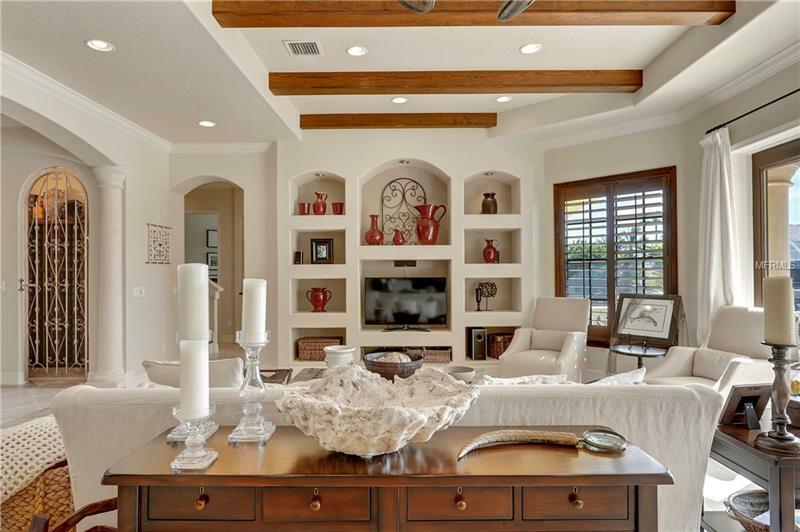 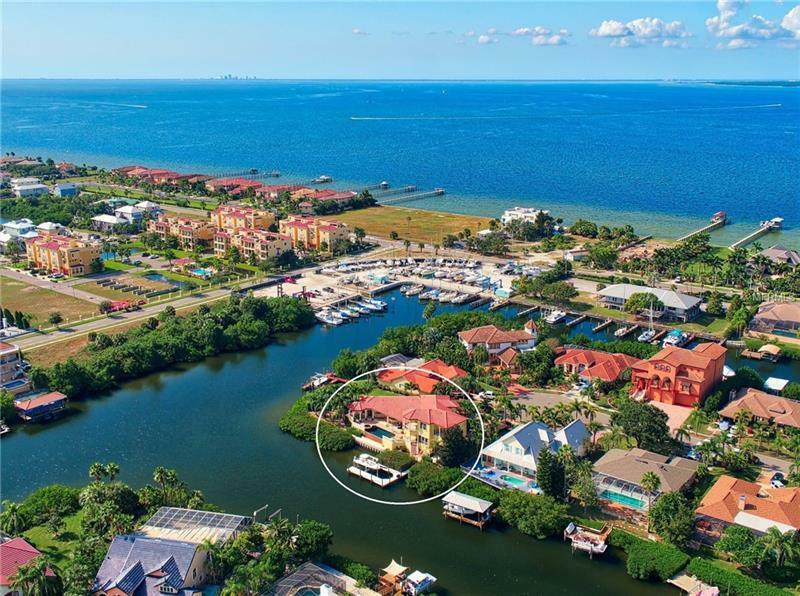 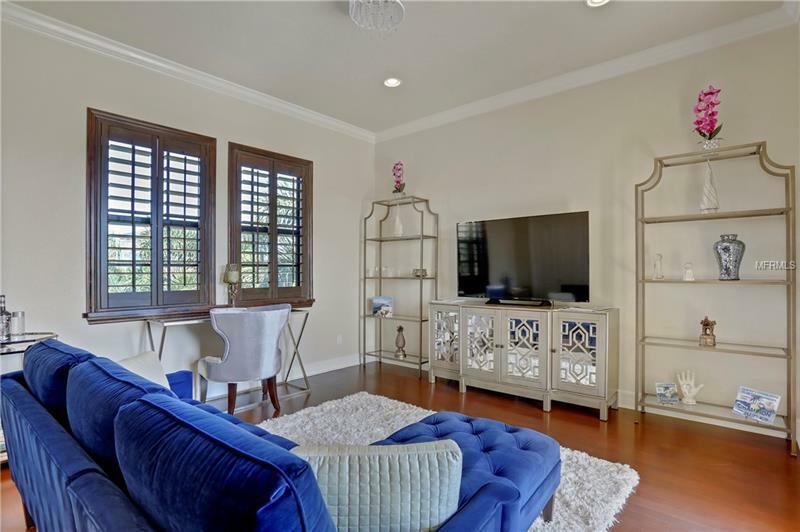 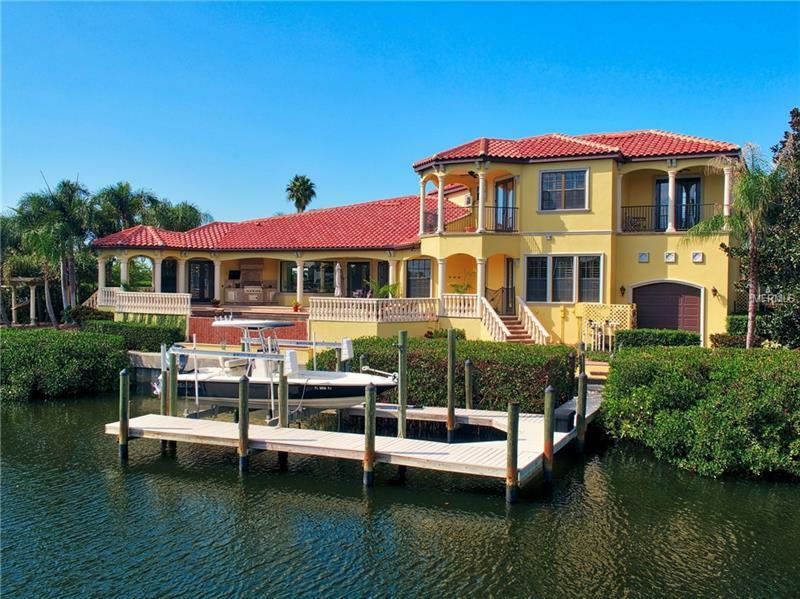 This MODEL PERFECT home is on a very wide canal just minutes to open bay, with deep water boat dock, new seawall 2014 and 150 ft of water frontage at end of cul de sac. 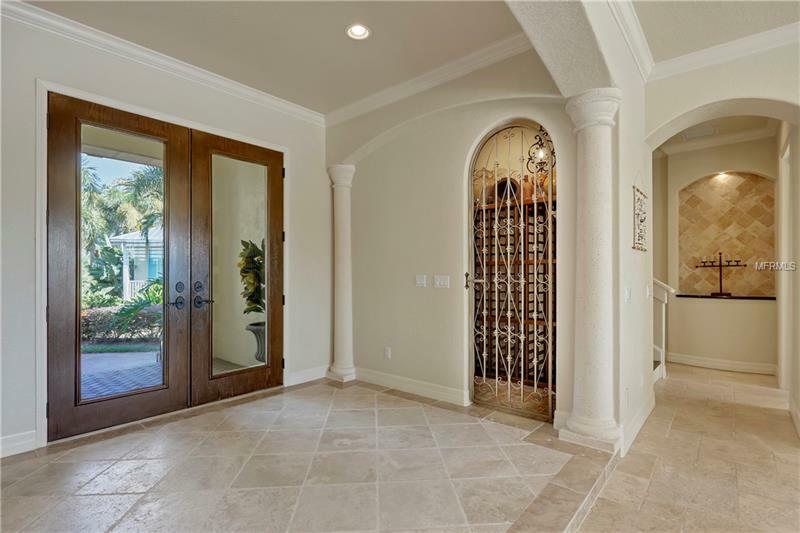 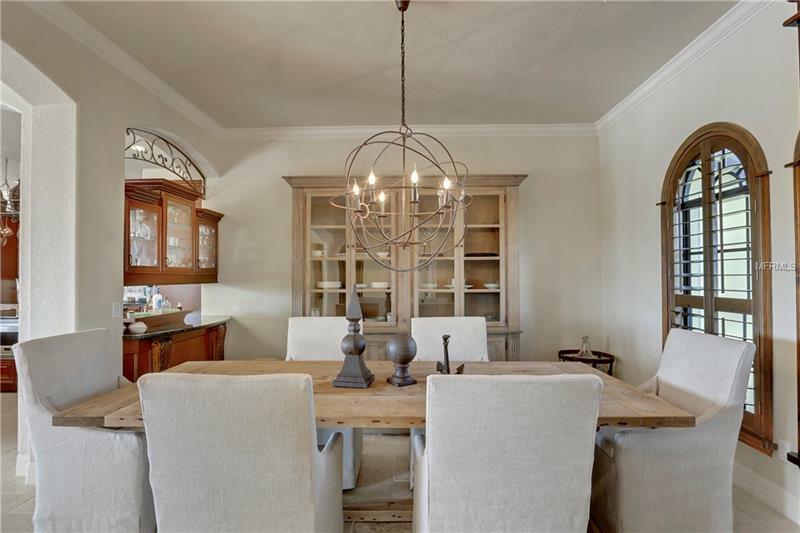 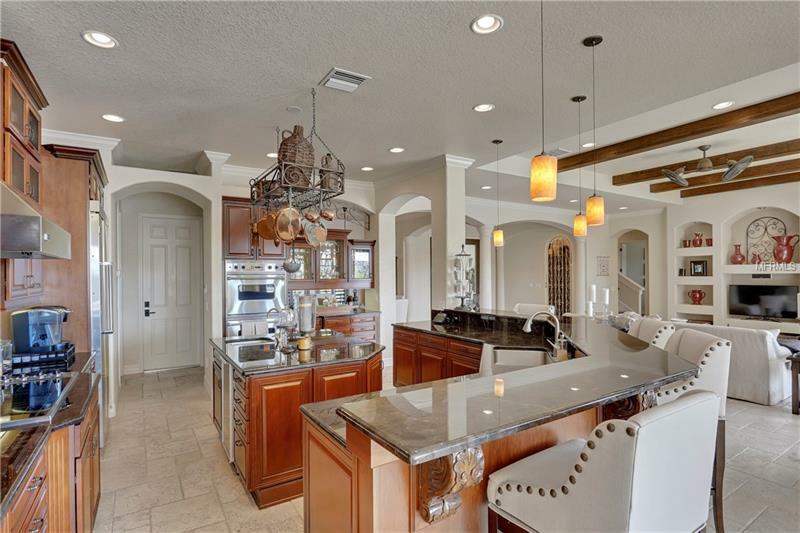 Built in 2007,with 4 bedrooms 4 bathrooms plus Den, Bonus Room/game/playroom and 3 car garage offers some of the finest finishes for homes of this caliber. 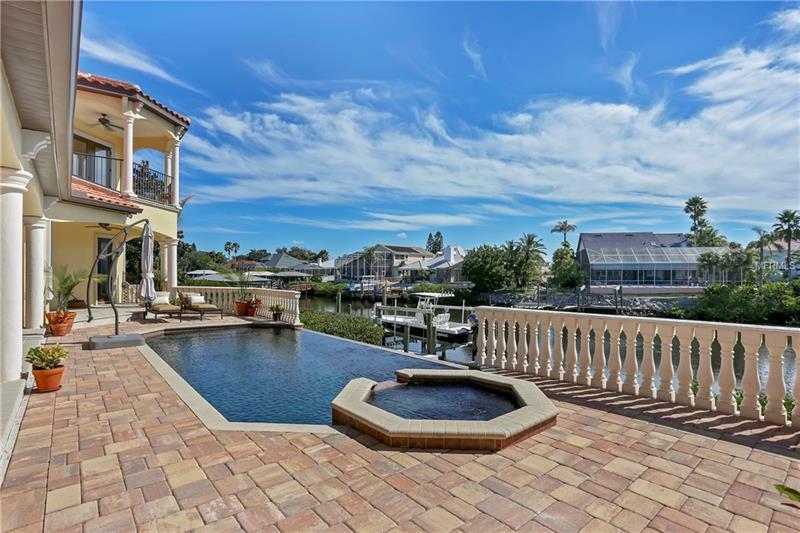 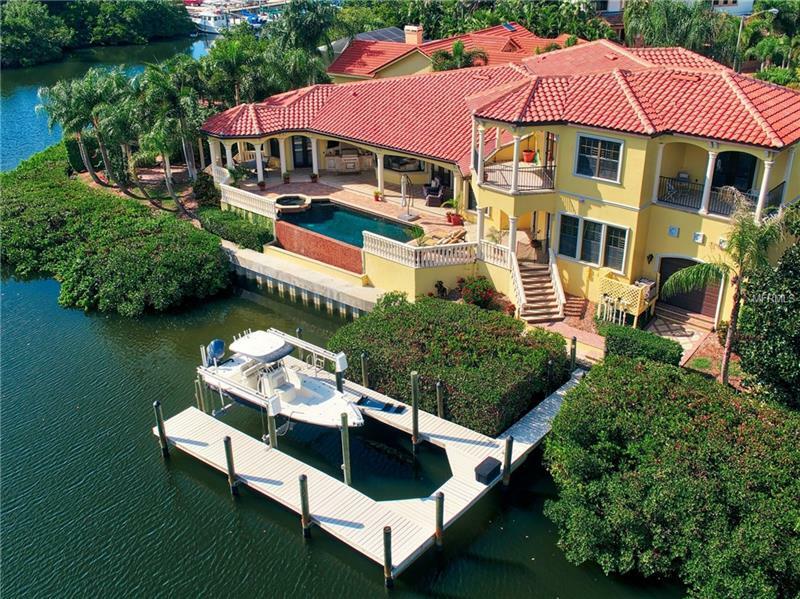 This private lot set on a very wide canal features an infinity pool that disappears into the beautiful waterfront. 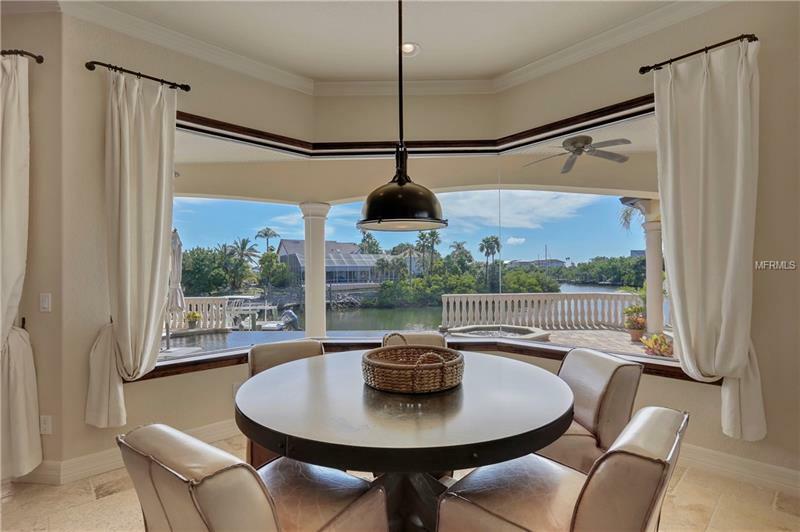 Features include - Extensive use of wood trim and stained wood beams -Travertine and Wood flooring throughout- Outdoor Kitchen with Viking Grill- Heated Salt Water Pool/Spa with Infinity Edge- Chefs Kitchen with Viking appliances and granite countertops- Wine Cellar- Deep water dock with 10,000 lb boat lift (remote controlled)- Generator- Central Vacuum. 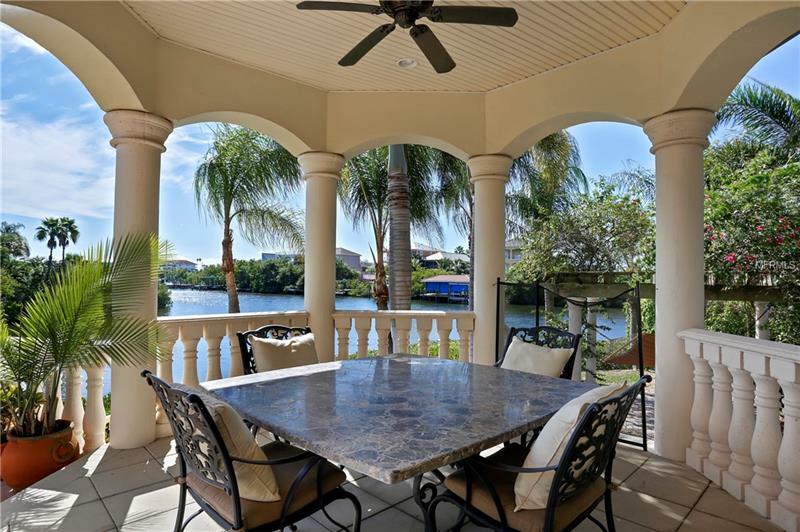 The extensive landscaping includes many palm trees on property and beautiful trellises and gazebos throughout. 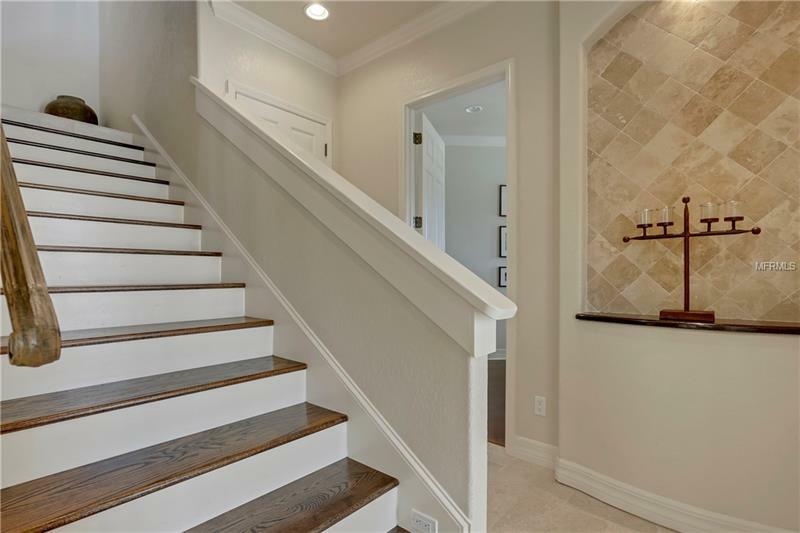 The age of this home and construction quality provides for extremely low flood and homeowners insurance rates. 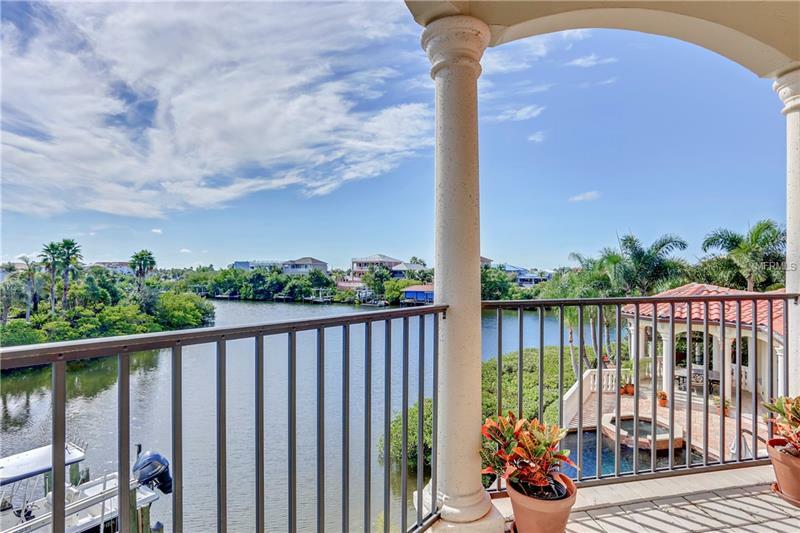 [subject] => "6503 Blackfin Way Apollo Beach, FL 33572"
"6503 Blackfin Way Apollo Beach, FL 33572"